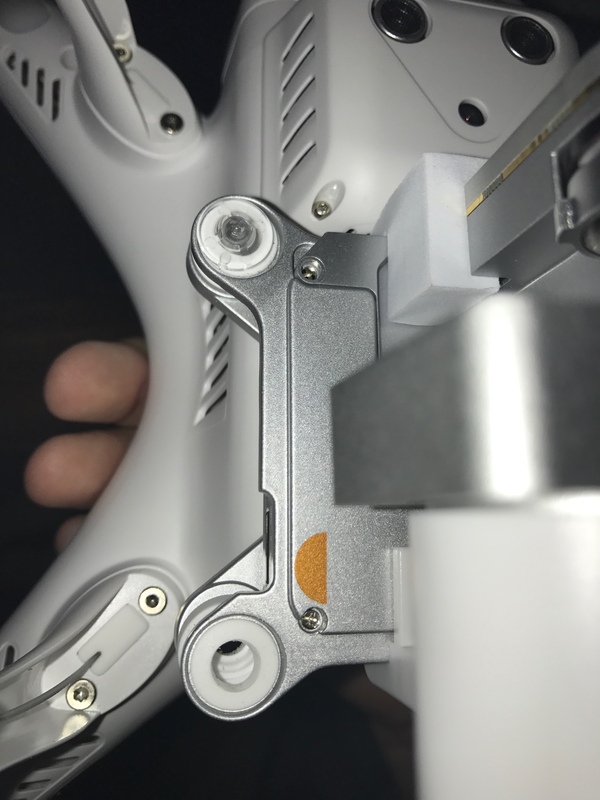 How many clips are supposed to hold the gimbal on? I just noticed mine only has two (opposite corners) holding it on. Is this normal? Two is normal. Many people put loosely fitted zip ties in the other two. 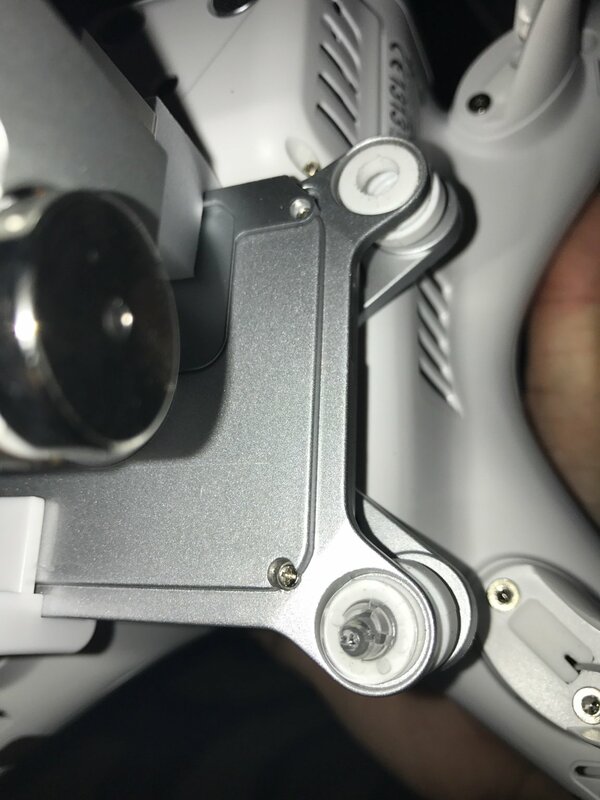 That question is listed in the tips that I often share with new P3A and P3P owners. Check them out in the link below if you are interested. Cheers! Thanks. I tried searching but couldn't find anything definite. Just wanted to be sure lol. Thanks again. Oh and thanks for the link as well. I'll check that out right now! Thanks. I tried searching but couldn't find anything definite. Just wanted to be sure lol. Many people put loosely fitted zip ties in the other two. 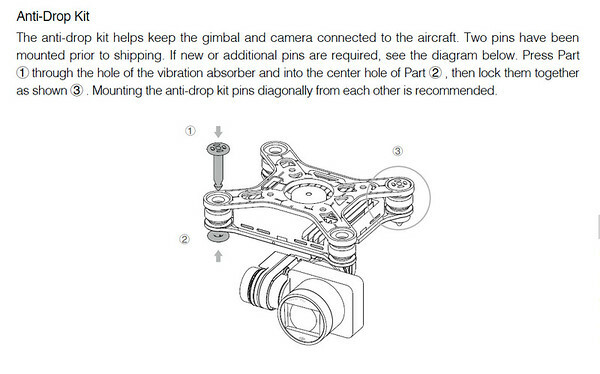 FYI, people do this to prevent the gimbal from releasing from the Phantom during a crash. @HigPhoto - I'm guessing this was meant for you, so I'm tagging you for the alert. Cheers!